Belize The tiny country of Belize lies tucked in between Mexico and Guatemala on Central America's eastern (Caribbean) coast. 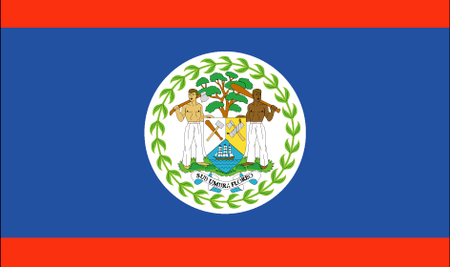 Belize was until 1981 known as British Honduras, but in that year obtained its independence and a new name, though Britain retains a military force there to guarantee the territorial integrity of its former possession. The country's 10,200 square miles are framed by spectacular beaches and the Sarstoon and Hondo Rivers. Dozens of islands called the Cayes lie offshore alongside a barrier reef that is exceeded in size only by Australia's Great Barrier Reef; inland are breathtaking tropical forest preserves and the most extensive system of caves between Mexico and South America. Not surprisingly, tourists flock here to cavort in the water, whether fishing, snorkeling and scuba diving or rafting and canoeing. 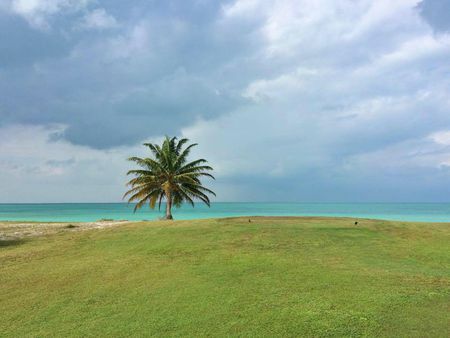 There are three places to play golf in Belize, at Caye Chapel, located on an island outside the capital of Belize City, where a new championship layout is set to open; the other club worth checking out is in Belmopan in the interior of the country. 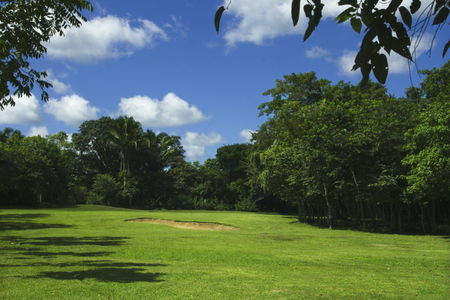 So while the game has not exactly taken root here, there is the potential for facilities that could rival the best Central America and the Caribbean region have to offer, especially since the country's currency is the US dollar and there are no visa restrictions for citizens of English-speaking nations (among others, of course).